a famous Regency terrace directly facing Ramsgate’s seafront and within a stone’s throw of Ramsgate’s historic bandstand. 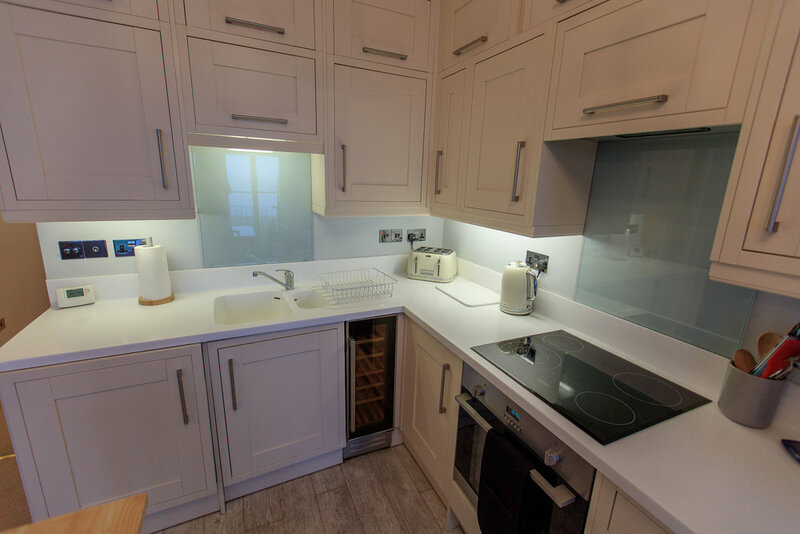 Sleeps 4 | 2 Bedrooms. A Touch of Luxury - Terrace / balcony, sea views. 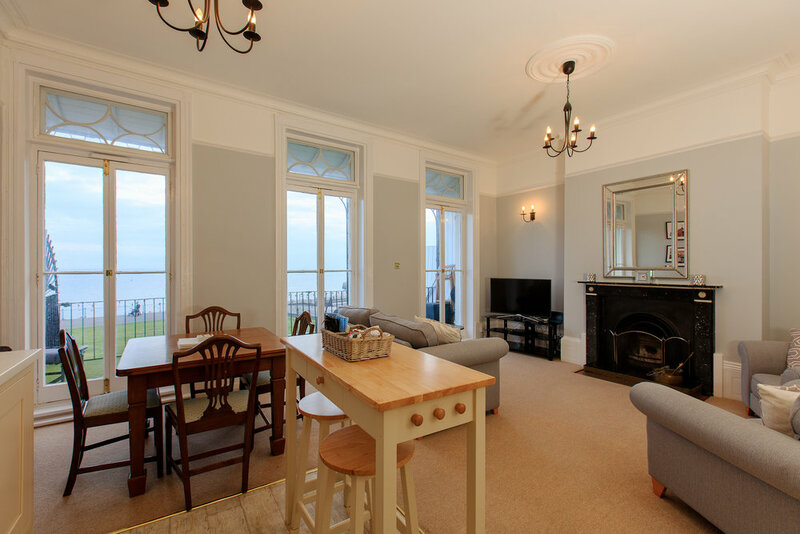 Harbour Lights is a two bedroom balcony property in the beautiful Wellington Crescent, a famous Regency terrace directly facing Ramsgate’s seafront and within a stone’s throw of Ramsgate’s historic bandstand. 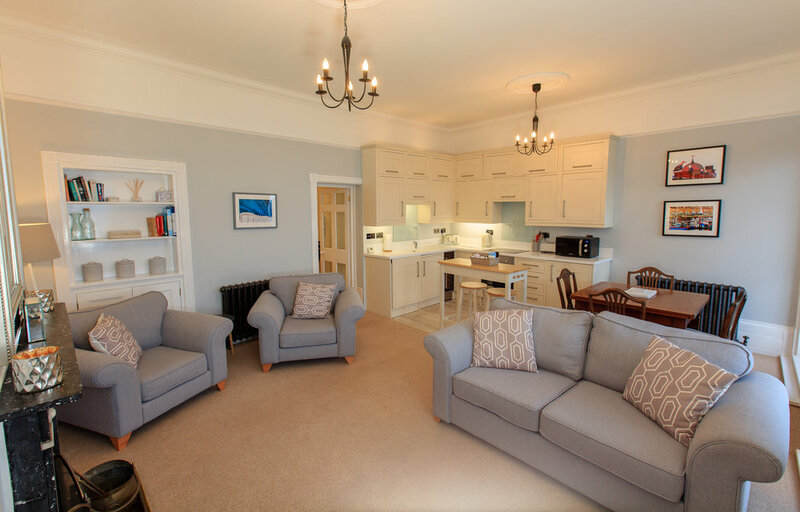 This stylish apartment has been lovingly furnished to a high standard. It occupies the first floor and comprises of an open plan living, kitchen and dining space. 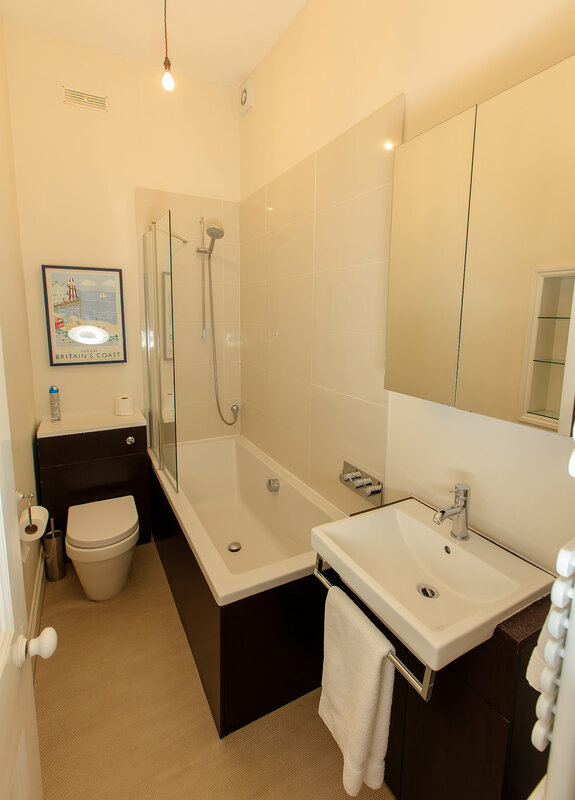 There are two bedrooms, one double and one superking, which can also be a twin, plus a family bathroom with shower over the bath. Harbour Lights also has the benefit of a large balcony just off the living area, complete with outdoor furniture, where there is enough space for the whole family to sit out and enjoy the spectacular views.